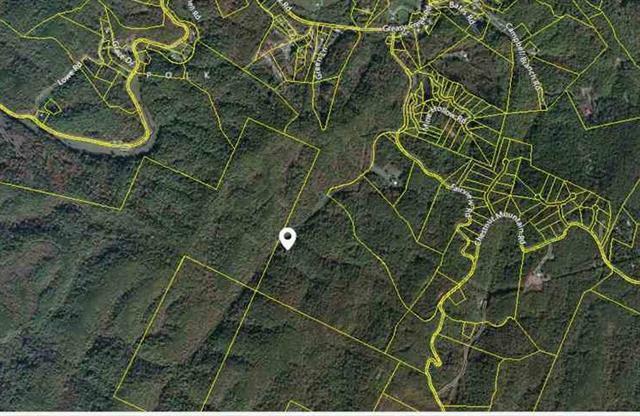 Almost 200 acres in the mountains of Polk County! Bordered by the Cherokee National Forest! Has a mountain stream running through a grassy meadow! Abundant in wildlife and mature timber, a sportsman's paradise! Ideal mountain retreat! Secluded with lots of privacy! Listing provided courtesy of Keller Williams Athens.